It’s that time once again folks, as the year wraps up, it’s up to me to put together my list of my favorite games. This year is tough, as I’m having a hard time finding games I really loved above all else this year. But for now, it’s time for my semi-famous pre-show. As always, here are the rules. 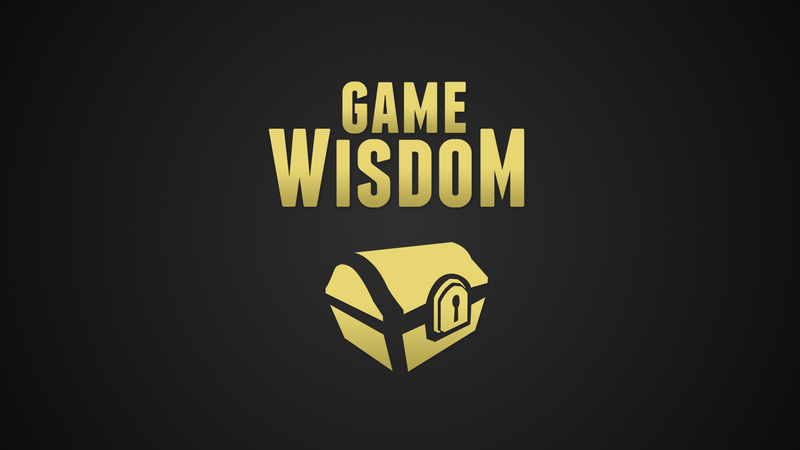 The Game-Wisdom award show is completely fixed: Only games I’ve played will be eligible. If you would like to contest any of the rulings, please mail me a generous bribe by the year 2015. This year marked me becoming a Nintendo Switch owner, which meant I got to play the two standout titles from last year. The more I thought about Mario Odyssey, the more I came to appreciate it. While Breath of the Wild may be one of my top ten games of all time after going through it completely blind. With money tight as I prepare to build my new games PC, it means I can’t be spending full retail on titles at the moment. Smash Brothers Ultimate would probably get on the list simply for having Nintendo nostalgia the size of Jupiter in it. With DBFZ, I’ve been a fan of Dragon Ball Z for awhile now, and seeing it get a major successful new fighting game franchise is cause for celebration. However, I’m horrible at fighting games and the game never dropped low enough for me to want to bite the bullet on buying it. For the life of me, I don’t know why I didn’t give an award last year to Nioh. Easily my favorite Souls-Like not out of From Software. With the sequel hopefully coming out in 2019, I can hopefully rectify this mistake. While 2018 may be a weird year for games for me, 2019 is looking amazing. 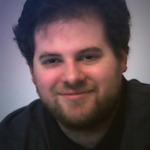 We have four games from completely different developers and genres I’m excited about. One is the next game from Abbey Games, whose previous title Renowned Explorers was my #1 pick for that year. Phoenix Point is another XCOM made by the original designer, nuff said. Hellsign shows a lot of promise as an action RPG/ghostbuster. Sekiro is the next game by From Software, need I say more? God of War may have won GOTY at the Game Awards, and I’m sure many of you loved it, but the more I thought about the game, the less happy I was with it. The combat and basic gameplay never got any better, and the game was just a clear example of style over substance. Focusing on the design of a title, there are far more games out there that managed to stick the landing when it came to providing a great core gameplay loop. At almost the 11th hour, we have a game that was good enough to get mentioned here, but not enough to make it to the top ten. The Messenger is an impressive platformer with great style, music, and gameplay. However, I felt that it didn’t go far enough in exploring the gameplay potential and why it didn’t make it to the top ten. With that said, I’ll be posting #10 on the same day, as this one may be a shocker.